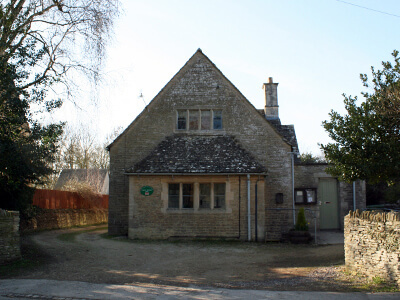 Filkins Village Hall, known formally as the Carter Institute after its founder and benefactor, Mrs Amelia Carter, is a thriving and popular venue for village and private functions, parties and shows. It was originally built in 1912 as a temperance establishment, but the rules have since been relaxed a little! Facilities include the main hall, with modern portable staging, a kitchen and bar area, green room, cloakrooms and a smaller meeting room upstairs. There is limited car parking at the rear of the Hall. For SATNAV the Village Hall postcode is GL7 3JQ. The Institute is managed by a Committee made up of elected members and representatives of all the principal organisations in Filkins and Broughton Poggs which make regular use of the Hall.